Great fried chicken and ribs! They were delivered really quickly and were delicious. 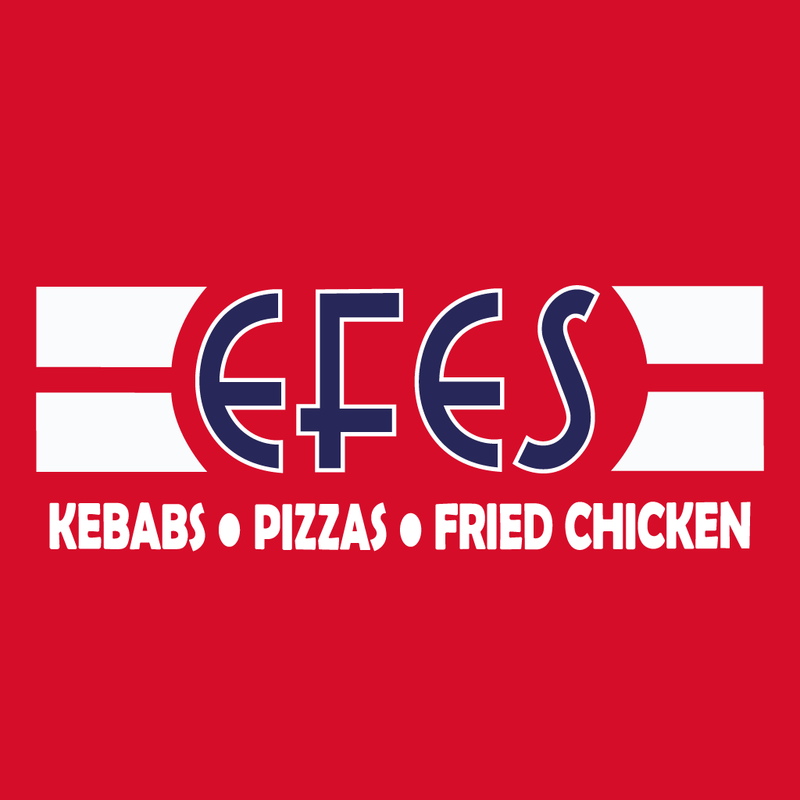 Thanks again efes!